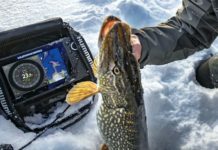 Lowrance is getting pretty strong with their product offerings in 2014, and their star players are the HDS series, designed for hard hitting anglers, and the more recent HDI series, which is aimed at beginner to intermediate anglers. They could have done a better job with the naming, since there is only a difference of one letter between the two, so that can cause quite a bit of confusion everywhere. 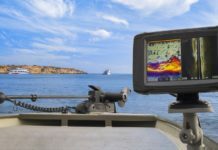 The HDS series are a whole range of fish finders/gps combo units with screen sizes from 5 inches all the way up to touch screen models with 12 inch screens. 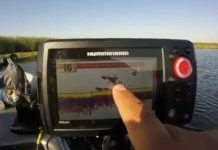 These are geared towards professional anglers, and can be set up to control your entire boat from their screen. 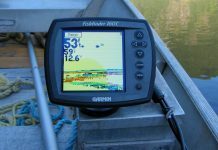 The HDI series is a range of fish finders with 4, 5, and 7 inch screens. 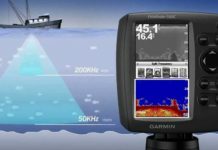 Some of them have GPS, and there are also certain models that are sounder-only and are cheaper than the GPS models. 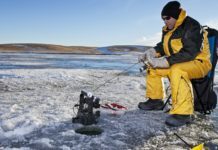 These are geared towards beginner/intermediate anglers that want more bang for their buck. This is a really simple comparison between the two, and it will hopefully help you make a better buying decision. 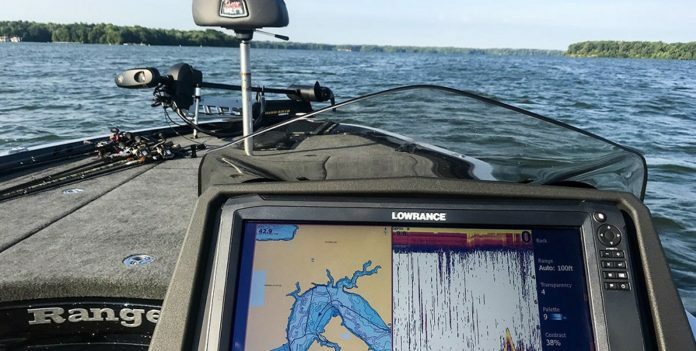 As far as SONAR goes, the HDS is more advanced, but the technology comes at a price. If you are looking for good performance but don’t want to break the bank, the HDI will do the trick just fine!